Thanks for making Line Break #22 so outstanding! A gigantic thanks to everyone who turned out for our twenty-second regular episode of Line Break this past Saturday, at beautiful Q.E.D. in Astoria, Queens. Just by showing up and giving us the gift of your attention, you helped make the afternoon bigger and better than it would have been without you. Thanks as always to Q.E.D. for giving us the space and an opportunity to use it. And thanks especially to our amazing readers, who made it the fantastic show it turned out to be. Host William Shunn brought us the Devil's defense of God. Jared Harél brought us lovely domestic poems from his book Go Because I Love You. Thomas March in turn shared thoughtful meditations from his collection Aftermath. 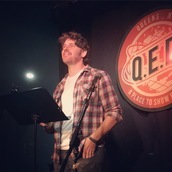 Steven Alvarez delivered fierce panlingual delights from his The Codex Mojaodicus. Kem Joy Ukwu tantalized us with two fragments from her story collection, Locked Gray/Linked Blue. And finally, the mighty Bob McNeil shook the room with poetic ruminations from his book, Verses of Realness. If you couldn't make it out on Saturday, please mark your calendar for Saturday, October 6th, when we'll we back with our twenty-third issue featuring Connor Coyne, David Lawson, Emre Tetik, Joshua Tong, and more. Reminder: Line Break #22 is this Saturday afternoon! 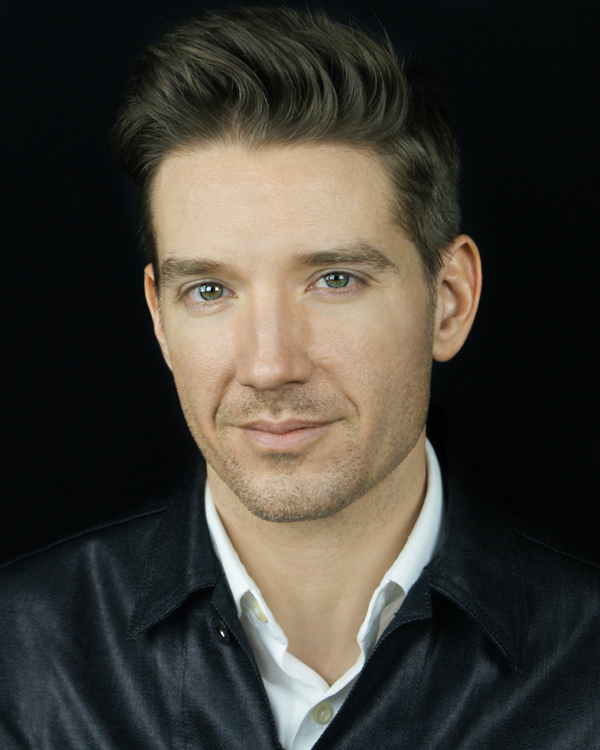 Saturday, September 1, 2018, 3:00-4:30 p.m.
Thomas March is a poet, performer, and critic based in New York City. 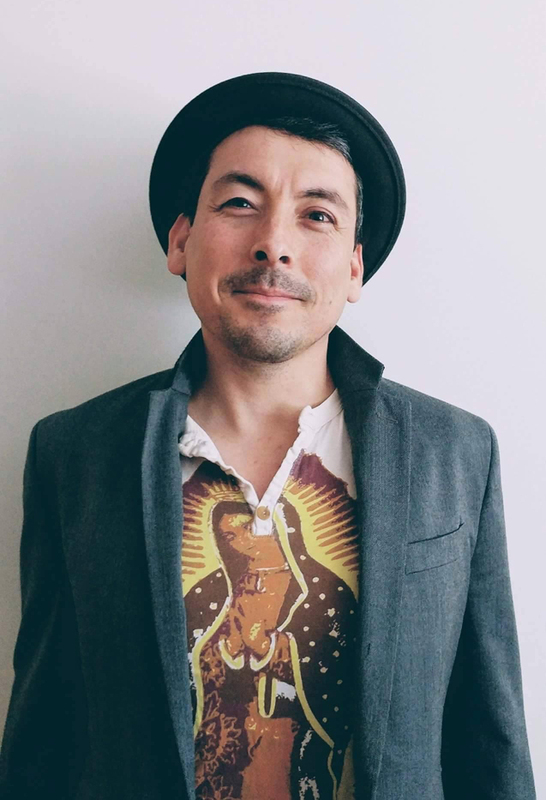 Aftermath, his first poetry collection, was selected by Joan Larkin for The Word Works Hilary Tham Capital Collection and appeared in April 2018. His poetry has been published in Bellevue Literary Review, The Good Men Project, OUT, Pleiades, and RHINO, and elsewhere. His reviews and essays have appeared in The Believer, The Huffington Post, and New Letters. 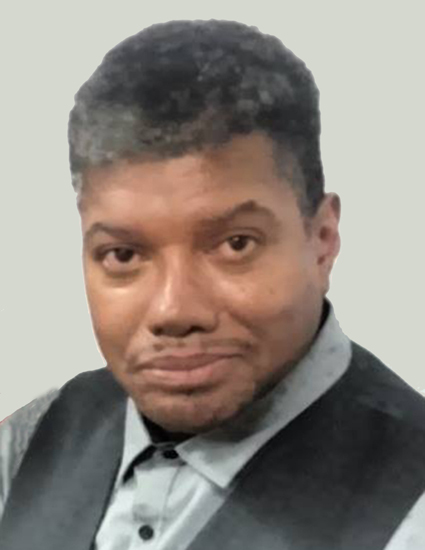 Appearing regularly in Lambda Literary Review, his poetry column, "Appreciations," offers appreciative close readings of excellent poems from recent collections by LGBTQ poets. With painter Valerie Mendelson, he is the co-creator of A Good Mixer, a textual-visual hybrid project based on a 1933 bartender's guide of the same name; excerpts from the project have already been included in curated shows at Westbeth Gallery and the Delaware Valley Arts Alliance. He is the host and curator of Poetry/Cabaret, a new performance series that brings together the city's top poets, comedians, and cabaret performers for a hybrid evening of emotional whiplash in response to a common theme. 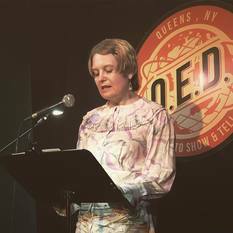 A past recipient of the Norma Millay Ellis Fellowship in Poetry from the Millay Colony for the Arts, he has also received an Artist/Writer grant from The Vermont Studio Center. 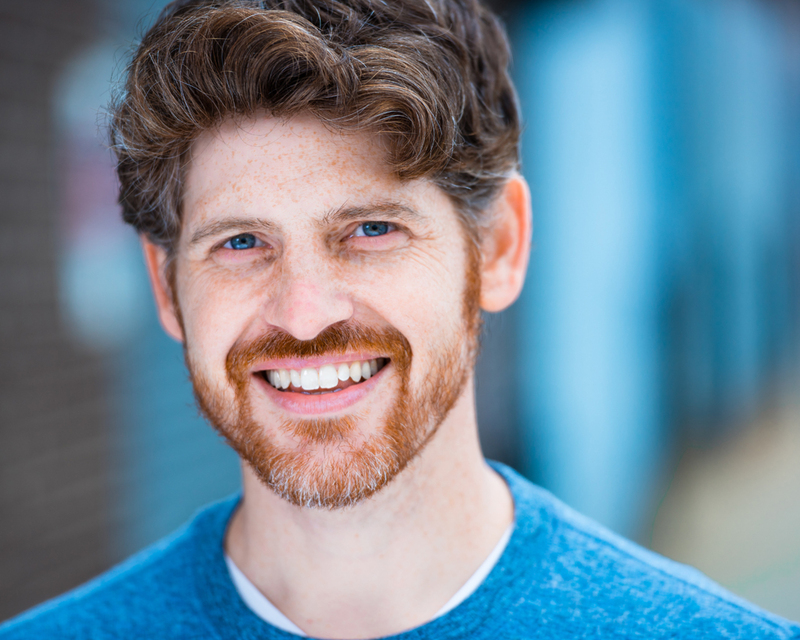 In recent years, he has written and performed monologues at a number of venues in New York City, including Ars Nova, The Duplex, Joe's Pub, The Peoples Improv Theater, and Sid Gold's Request Room. Learn more at thomasmarch.org. 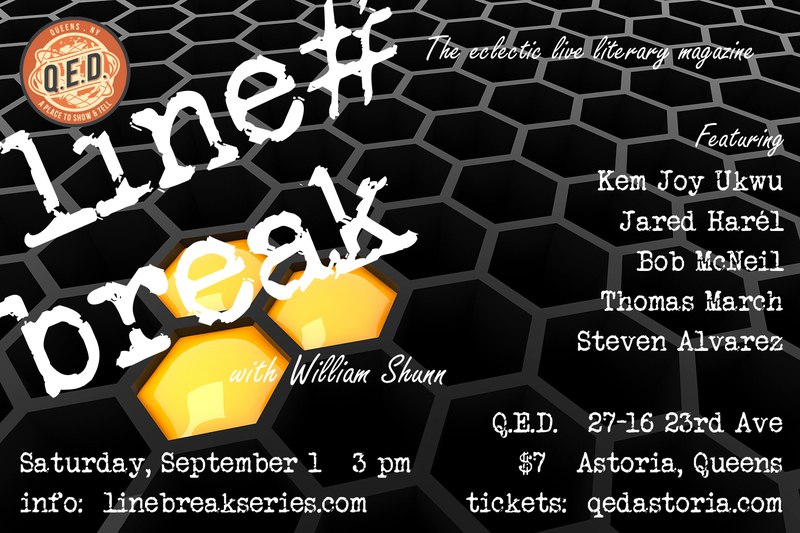 Please join Tom and all our incredible readers for Line Break #22, Saturday, September 1, 3:00 p.m. at Q.E.D. in Astoria. Tickets are only 7 bucks! Bob McNeil, a writer and spoken word artist, received his MS in media arts and science at Indiana University. He is the author of Verses of Realness. 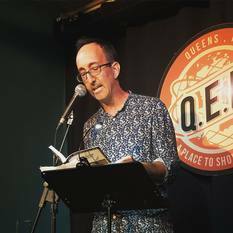 Hal Sirowitz, former Queens Poet Laureate, described the book as "A fantastic trip through the mind of a poet who doesn't flinch at the truth." Furthermore, Bob was published in The 35th Anniversary of Blind Beggar Press Collector's Edition Anthology, Whirlwind Magazine, The Shout It Out Anthology, Brine Rights: Stanzas and Clauses for the Causes (Volume 1), Not My President, A Lime Jewel, Year of the Poet, Writers' World Newspaper, We Cry for Peace (Swords of Words Book 2), Silkworm 9, The Annual Review of the Florence Poets Society, San Francisco Peace and Hope, and The Self-Portrait Poetry Collection. 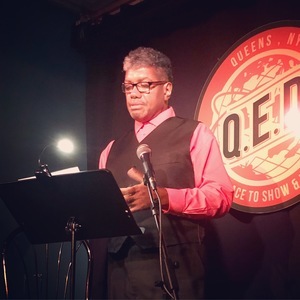 Please join Bob and all our accomplished readers for Line Break #22, Saturday, September 1, 3:00 p.m. at Q.E.D. in Astoria. Tickets are only 7 bucks! 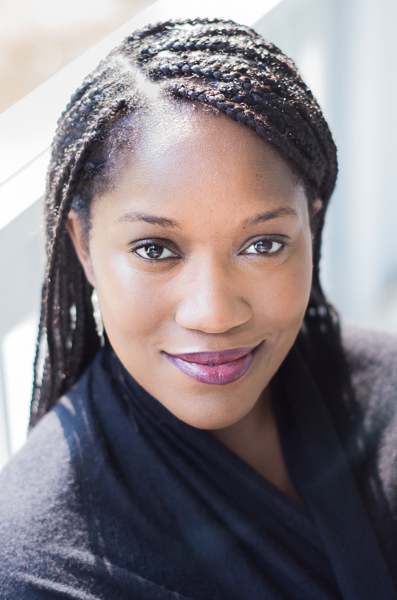 Kem Joy Ukwu's fiction has appeared in PANK, BLACKBERRY: a magazine, Carve, TINGE, Blue Lake Review, Jabberwock Review, Auburn Avenue, The Brooklyn Quarterly and Day One. Her short story collection Locked Gray/Linked Blue was selected as a finalist for the 2016 New American Fiction Prize, and was published earlier this year by Brain Mill Press. 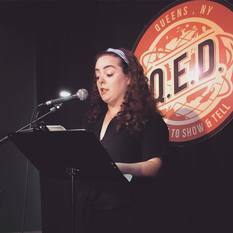 Born and raised in the Bronx, she currently lives in New Jersey with her husband. More of her work can be found at kemjoyukwu.com. 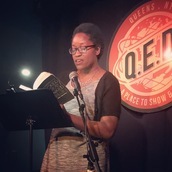 Please join Kem and all our amazing readers for Line Break #22, Saturday, September 1, 3:00 p.m. at Q.E.D. in Astoria. Tickets are only 7 bucks! Steven Alvarez is the author of The Codex Mojaodicus, winner of the 2016 Fence Modern Poets Prize. He has also authored the novels-in-verse The Pocho Codex (2011) and The Xicano Genome (2013), both published by Editorial Paroxismo, and the chapbooks Tonalamatl: El Segundo's Dream Notes (2017, Letter [r] Press), Un/documented, Kentucky, (2016, winner of the Rusty Toque Chapbook Prize), and Six Poems from the Codex Mojaodicus (2014, winner of the Seven Kitchens Press Rane Arroyo Poetry Prize). His work has appeared in Best American Experimental Writing, Asymptote, Berkeley Poetry Review, Fence, Huizache, The Offing, and Waxwing. Follow Steven on Instagram at @stevenpaulalvarez and Twitter at @chastitellez. 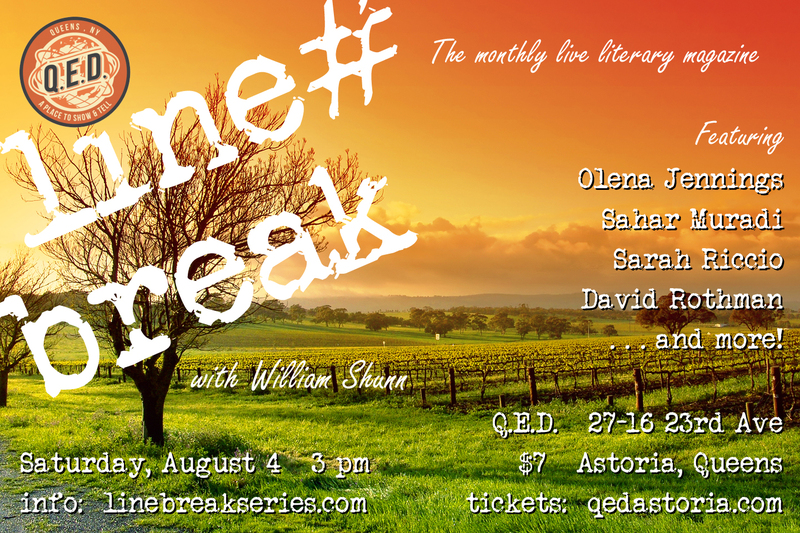 Please join Steven and all our accomplished readers for Line Break #22, Saturday, September 1, 3:00 p.m. at Q.E.D. in Astoria. Tickets are only 7 bucks! 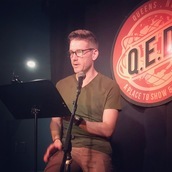 Jared Harél is the author of Go Because I Love You (Diode Editions, 2018) and The Body Double (Brooklyn Arts Press, 2012). He's been awarded the Stanley Kunitz Memorial Prize from American Poetry Review, the William Matthews Poetry Prize from Asheville Poetry Review, and an Individual Artist Grant from the Queens Council on the Arts. His poems have appeared in such journals as Tin House, The Threepenny Review, The Southern Review, Massachusetts Review, Poetry Daily, Bennington Review, 32 Poems, and Newtown Literary. Harél teaches writing at Nassau Community College, plays drums for the rock-band Flyin' J & The Ghostrobber, and lives in Rego Park, NY with his wife and two kids. For more information, please visit jaredharel.com. 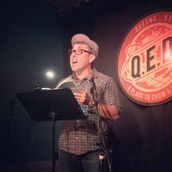 Please join Jared and all our incredible readers for Line Break #22, Saturday, September 1, 3:00 p.m. at Q.E.D. in Astoria. Tickets are only 7 bucks! Thanks for making Line Break #21 so memorable! A gigantic thanks to everyone who turned out for our twenty-first regular episode of Line Break this past Saturday, at beautiful Q.E.D. in Astoria, Queens. Just by showing up and giving us the gift of your attention, you helped make the afternoon bigger and better than it would have been without you. Thanks as always to Q.E.D. for giving us the space and an opportunity to use it. And thanks especially to our amazing readers, who made it the fantastic show it turned out to be. Host William Shunn introduced us to man who refused to accept his fate. Sarah Riccio pointed out that justice for all is a fairy tale for children. David Rothman introduced a desperate Belarusian immigrant to Mormonism. 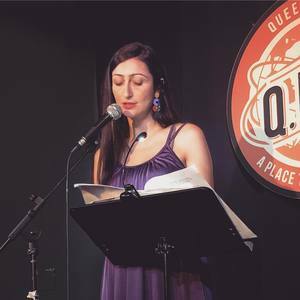 Olena Jennings brought us her luminous poetry, while Sahar Muradi blurred the line between poetry and prose in beautiful ways. If you couldn't make it out on Saturday, please mark your calendar for Saturday, September 1st, when we'll we back with our twenty-second issue featuring Kem Joy Ukwu, Steven Alvarez, Jared Harél, Thomas March, and Bob McNeil. We look forward to seeing you again in September! Until then please check out all the terrific shows and events at Q.E.D. There is something amazing happening there literally every day. Subway alert! Leave extra time to get to Line Break today! Hi, everyone! As you plan for Line Break today, please note that there is no N train service today in Astoria! You will need to transfer to an N shuttle bus at Queensboro Plaza, then ride that to the end of the line. We would recommend adding an additional 30 minutes to your expected travel time. See you this afternoon! And stay dry.